LAKE BUENA VISTA, Fla., Dec. 28, 2012— The Seas with Nemo & Friends welcomed some new swimmers recently, with the addition of eight Kemp’s Ridley sea turtles suffering from hypothermia after a recent cold snap in New England. As a licensed wildlife rehabilitation center, Walt Disney World Resort is one of several organizations working with the New England Aquarium to provide medical care for the weak sea turtles after the New England Aquarium sea turtle hospital reached capacity. Disney’s Animal Programs’ team members picked up the sea turtles and provided thorough medical assessments including x-rays and blood tests. Sea turtles are vulnerable to cold weather and frigid waters that lower their body temperatures and slow their metabolism, which could lead to life-threatening comas. Currently, Disney’s animal care experts are focused on increasing the turtles’ body weight and strength for open water swimming in the ocean. According to the care team, the sea turtles are eating well and recovering nicely. The ultimate goal is to release them into the wild, under direction of the Florida Fish and Wildlife Conservation Commission. 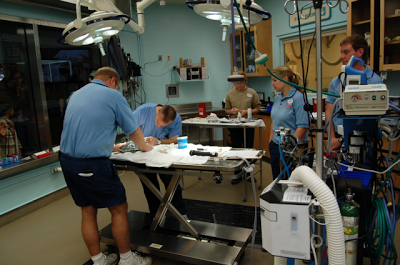 In addition to caring for the Kemp’s Ridley sea turtles, Disney’s Animal Programs Cast Members have transported cold-stunned loggerhead sea turtles to other rehabilitation centers in Florida. 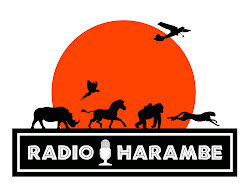 -Disney’s Animal Programs often is called upon to help distressed animals. Disney animal care experts help to support the rescue and rehabilitation of hundreds of injured and orphaned animals every year. -Since its inception, the Disney Worldwide Conservation Fund has directed more than $1.1 million to sea turtle conservation efforts. So Great! Being from Boston, the New England Aquarium is such a fixture in this city and its so awesome seeing them partner with the folks at Disney. Nice post.